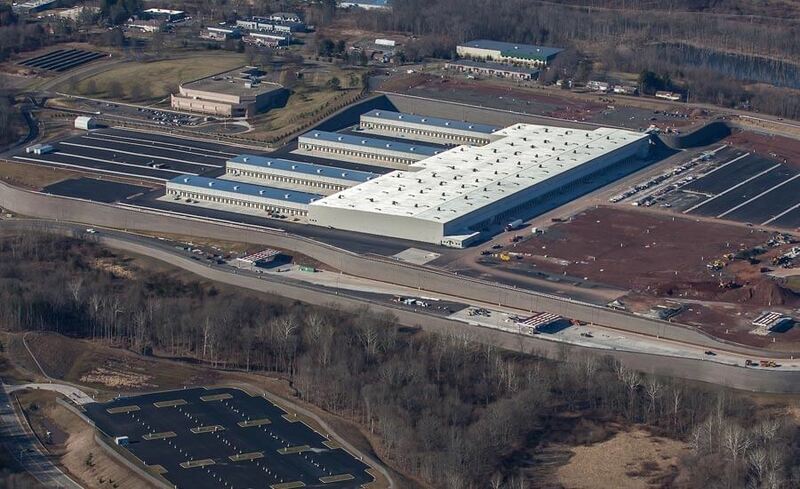 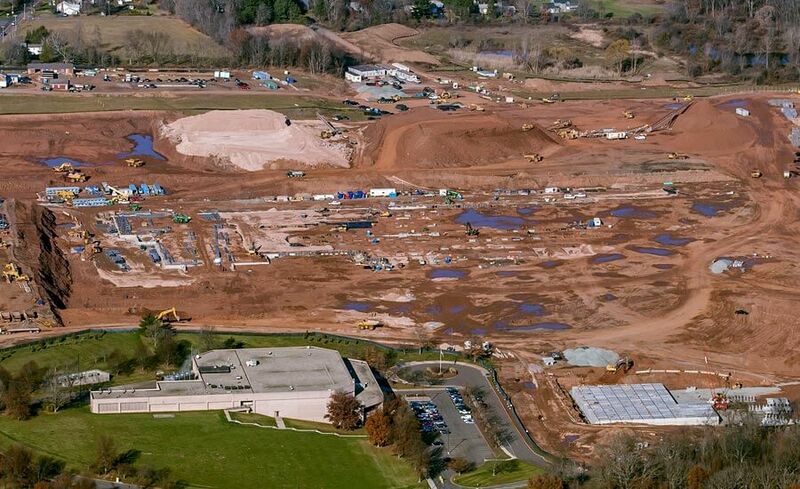 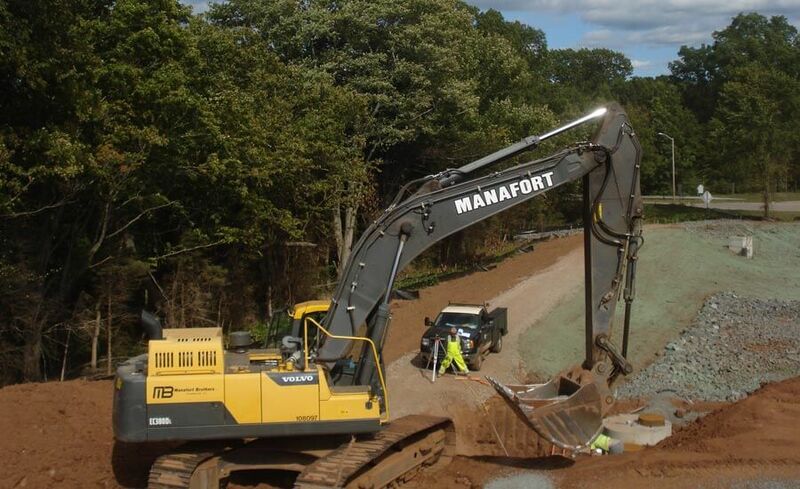 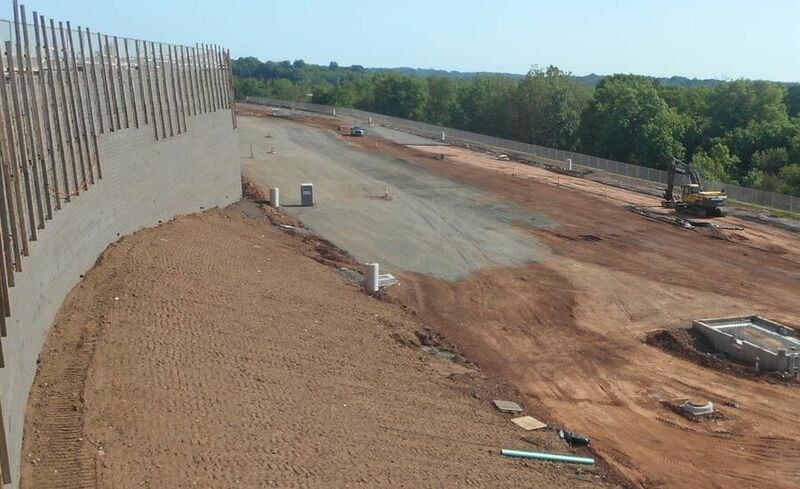 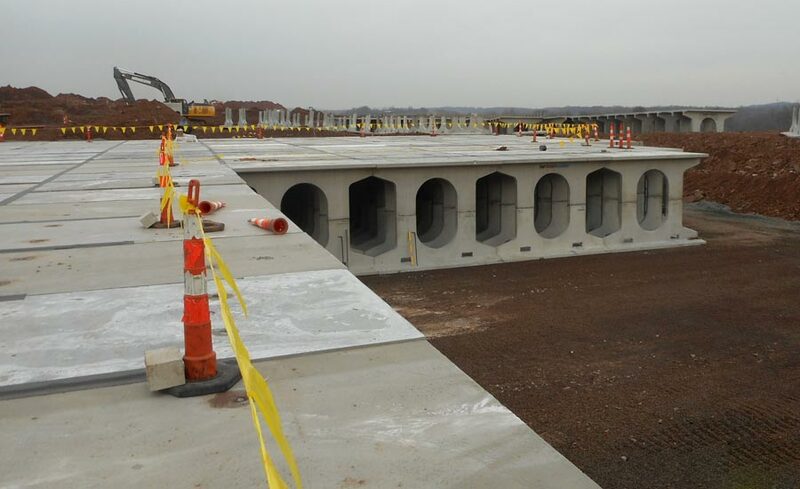 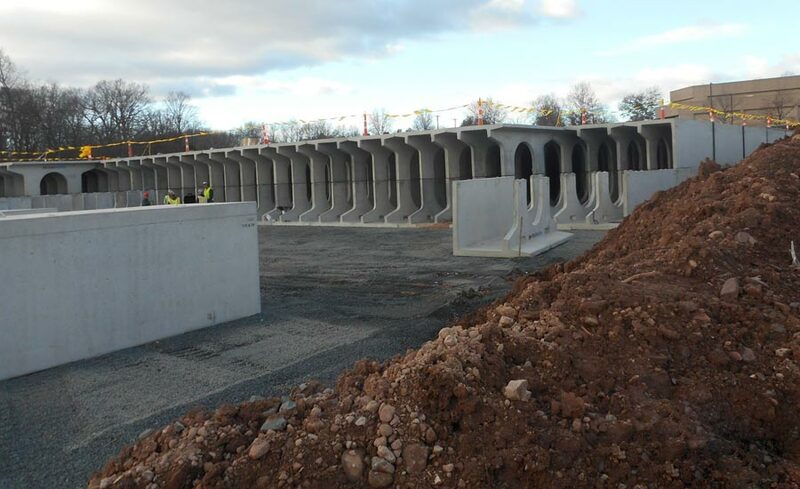 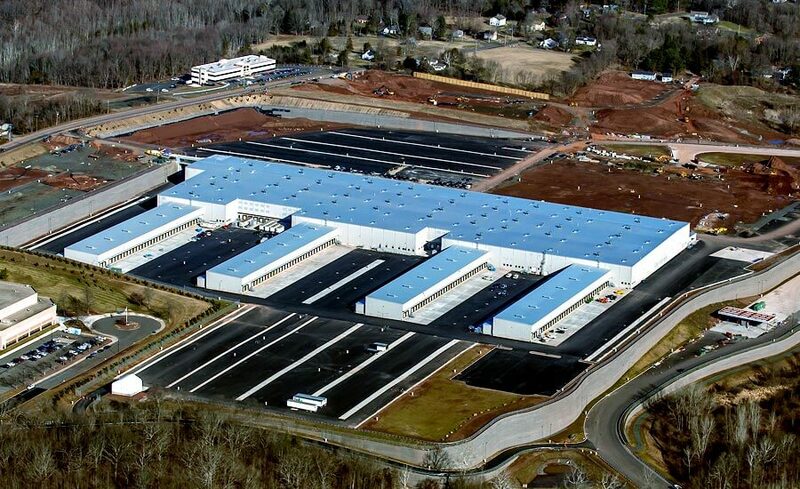 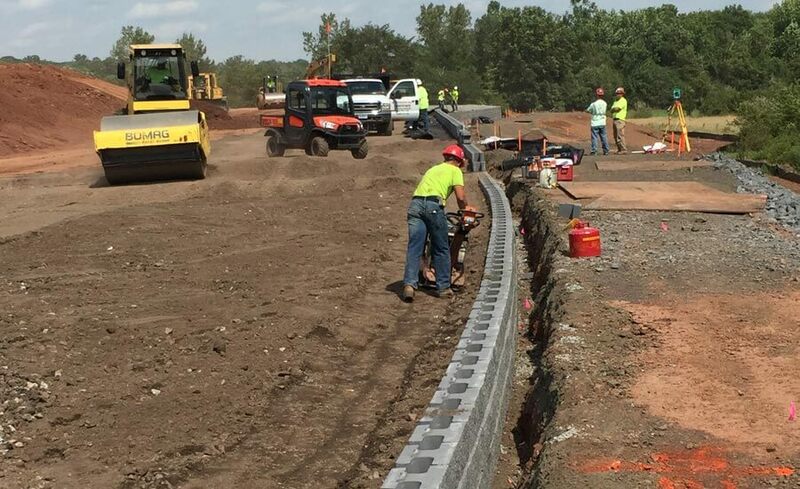 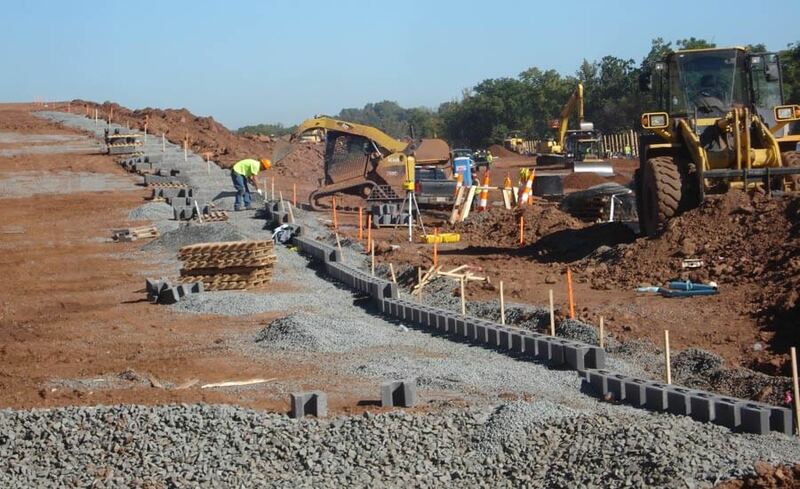 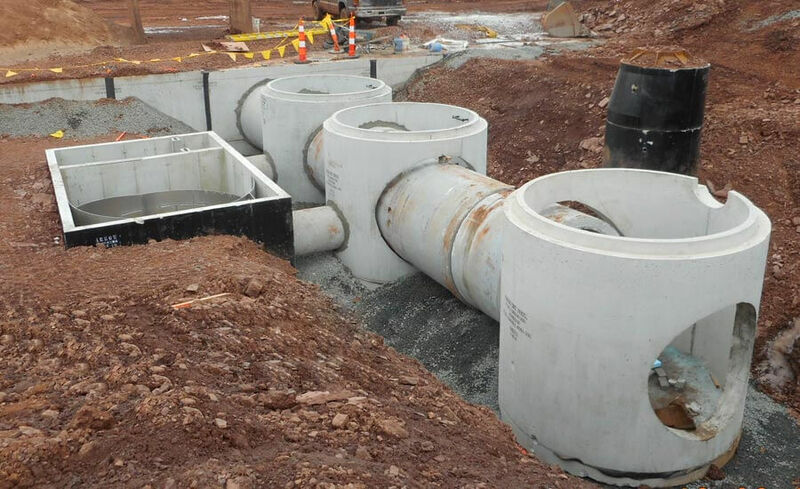 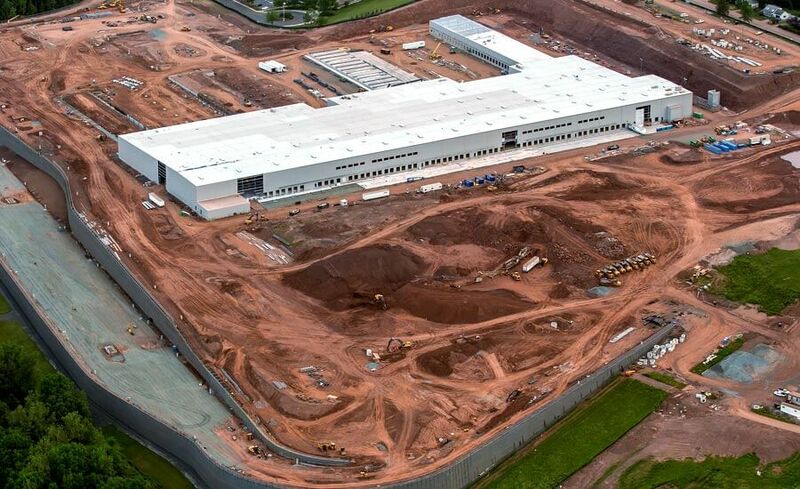 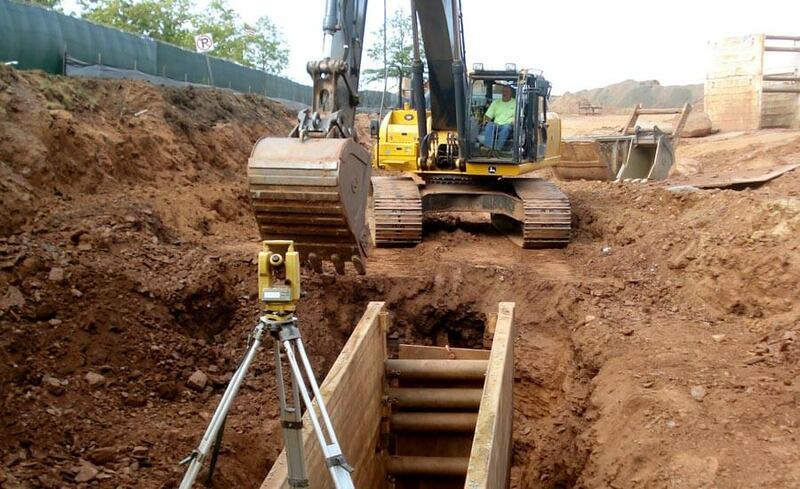 Fedex Ground Hub - Manafort Brothers Inc.
Manafort Brothers Incorporated was selected to perform the Civil & Utility work associated with the new Fed Ex Ground Hub Facility in Middletown, CT. 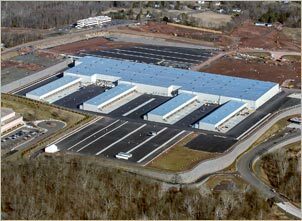 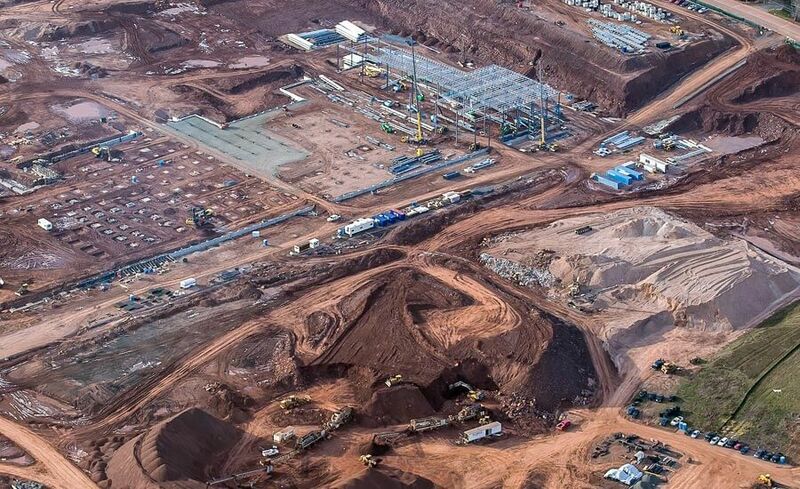 This $220M Project to construct a new 525,000 sf Sorting Facility required substantial Civil & Utility work to develop and transform the 239 Acre site. 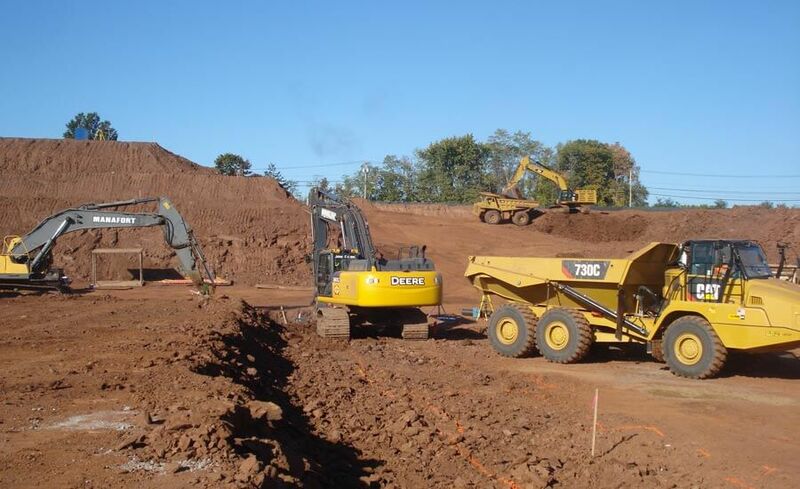 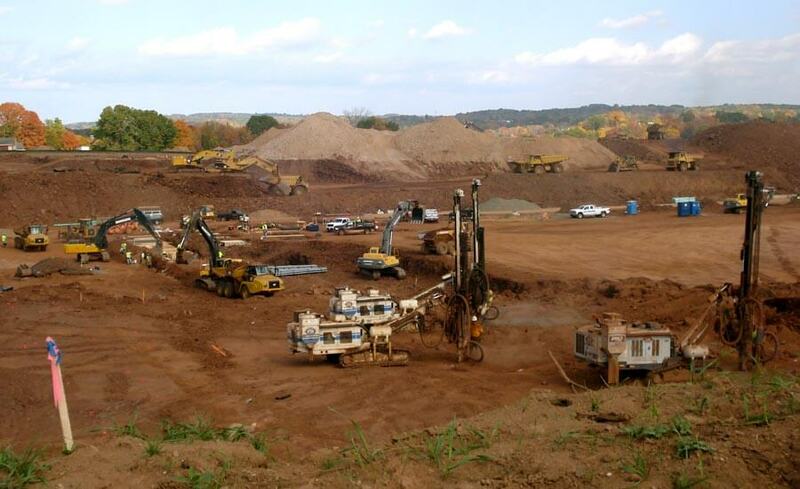 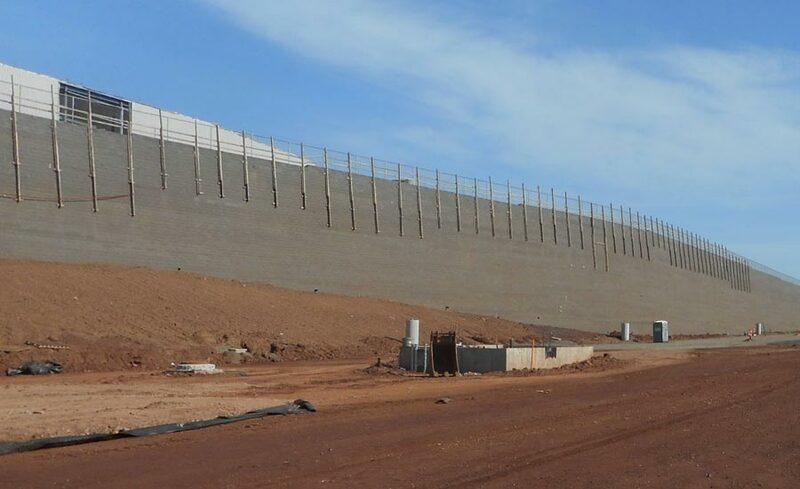 Major work items included 2,500,000 cy of Earthwork, 225,000 cy of Rock Drilling & Blasting, 30,000 sf of Support of Excavation, 300,000 sf of Retaining Walls, 65,000 lf of Utility and Storm Drainage Piping, 500 ea Utility and Storm Drainage Structures, 15,000 cy of Site Concrete, 35,000 lf of Concrete Curbing, and 90,000 tons of Bituminous Concrete Paving. 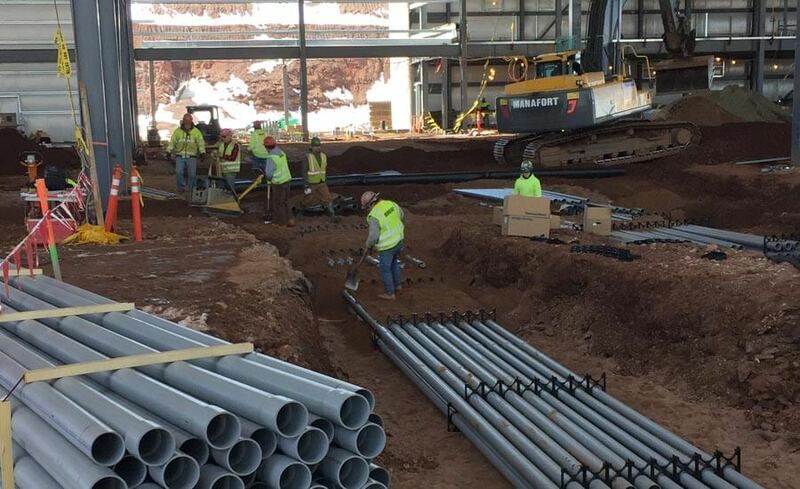 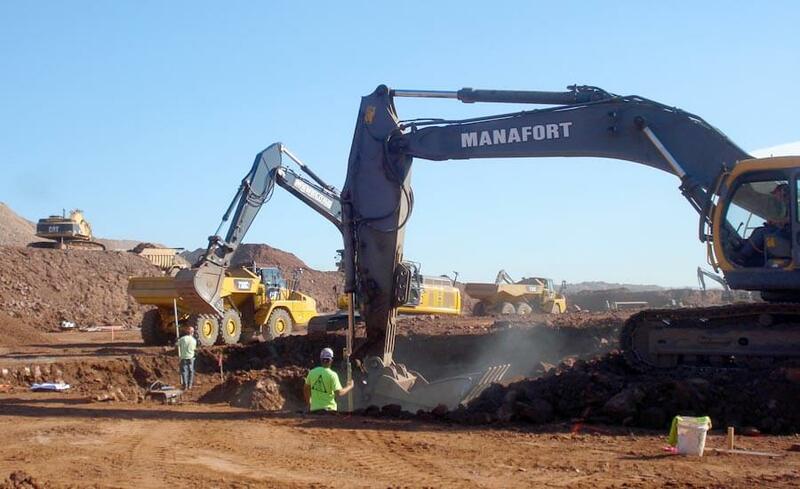 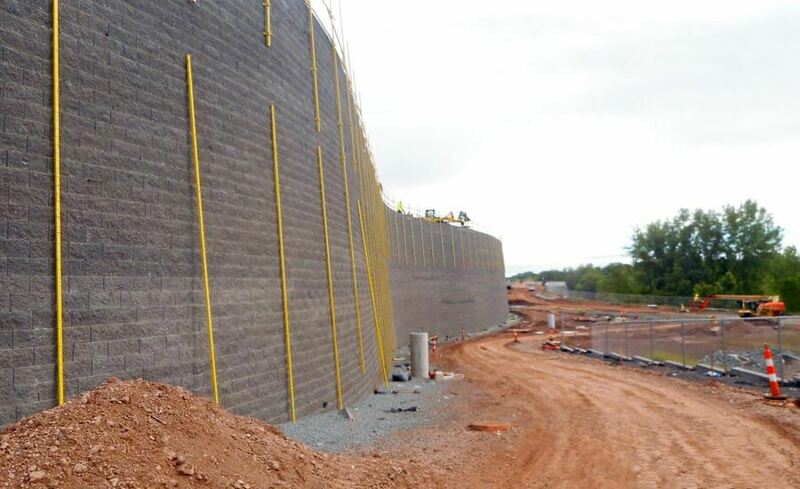 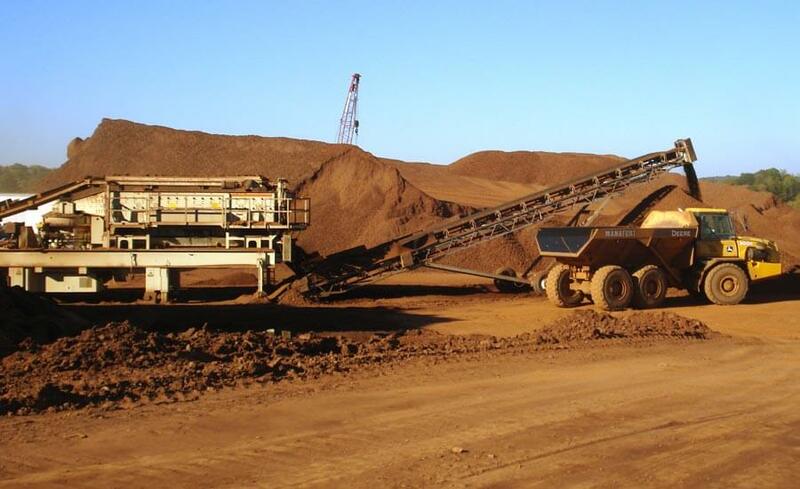 Manafort has self performed the majority of the work and lead and coordinated its very substantial onsite workforce and subcontractor team under a very aggressive schedule towards a safe, successful, and on time completion of this facility.